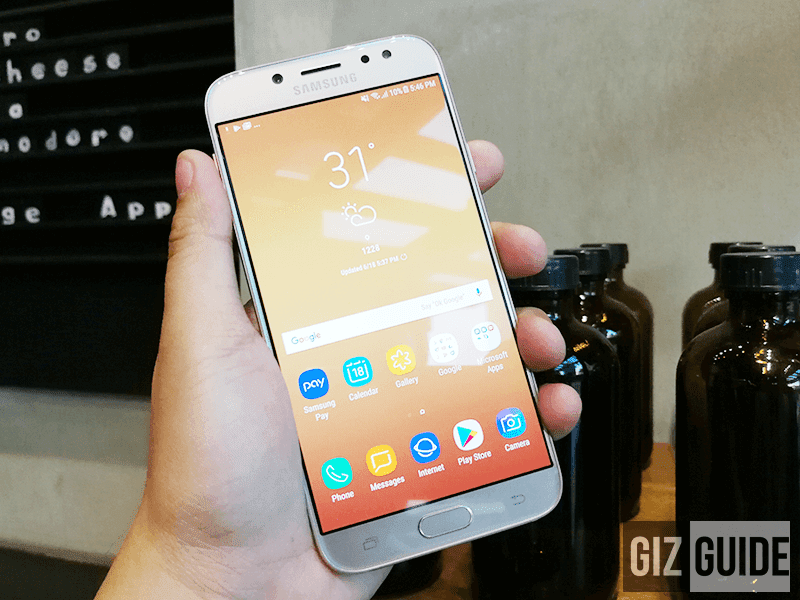 In case you missed it, Samsung's newly announced Galaxy J7 Pro is set to arrive in PH this early July 2017. 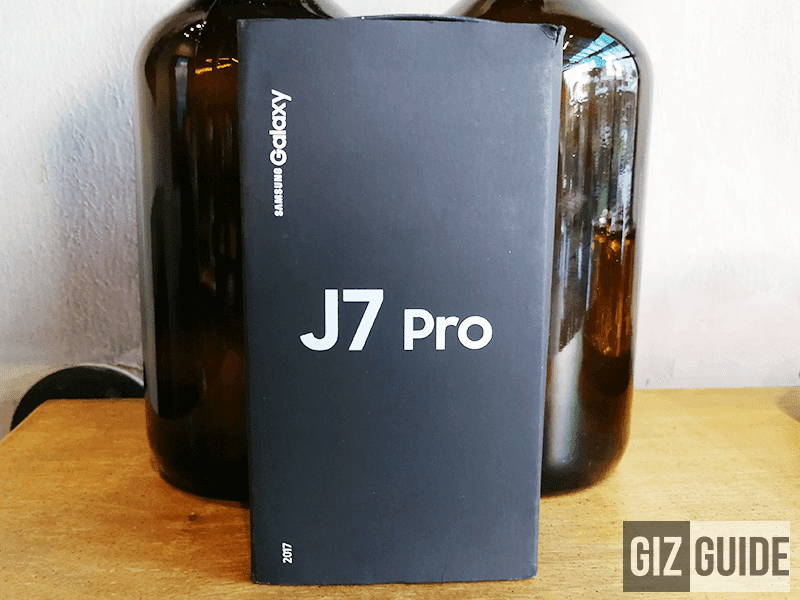 It's the company's highly interesting update to the popular J7 series last year equipped with improved aesthetics, specs, battery, software, and cameras. The new budget lowlight photography phone to beat? Speaking of those cameras, the main camera of Galaxy J7 Pro comes with the widest aperture size found on any sub PHP 16K phone today at f/1.7. It simply means that the rear camera of this device has the ability to let more light for better lowlight shots. It can also result to images with shallower depth of field and produce better bokeh or background blur. In front, it has a 13 MP f/1.9 selfie camera with LED flash for better selfies even in the dark. Interesting right? Time to check it out! Disclaimer: This is a borrowed unit from Samsung Mobile Philippines for our honest review. 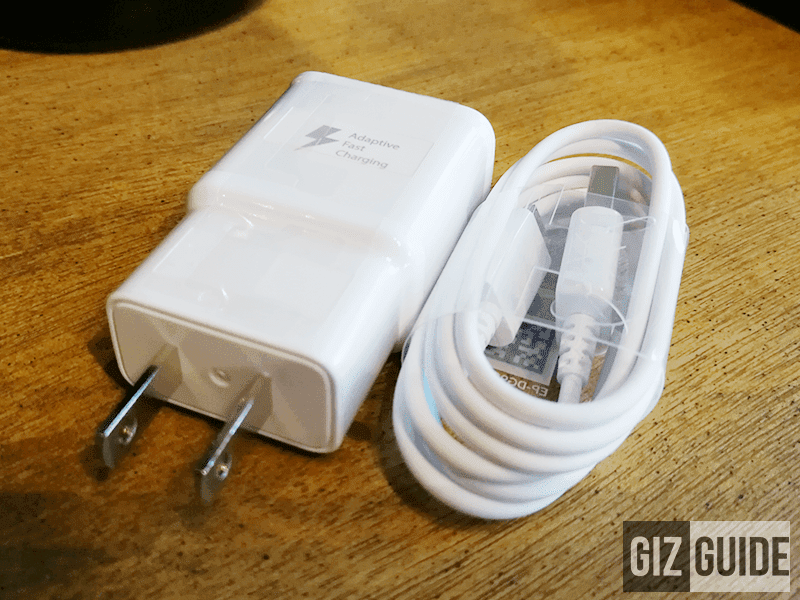 Fortunately, Samsung included a 2A adaptive USB wall charger with protection against overcharging. It also goes with quality micro USB to USB data / charging cables, earphones w/ mic, SIM ejector tool, and quick start guide. 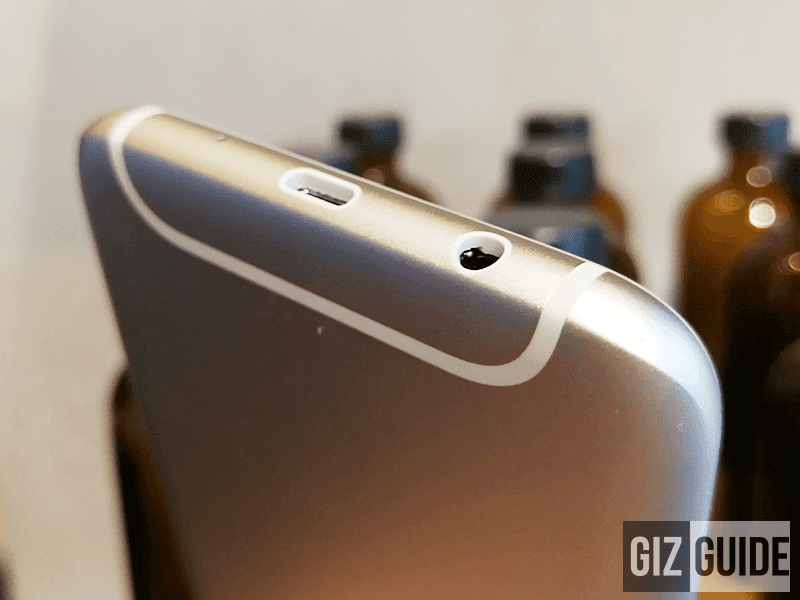 However, unlike its competitors, there's no clear TPU jelly case and screen protector included. New antenna band design behind, no camera hump as well! Nearly everything is on point! The device itself is made out of premium and curvy slab of metal unibody design with scratch resistant 2.5D curved glass on top. Samsung nailed it in terms of craftsmanship for the price! Samsung just failed to mention the type of glass protection they included, but in general, this is a tougher looking handset compared with the Galaxy J7 Prime. There's no water and dust resistance as well. Design-wise, this handset is an absolute looker. It goes with a curvier and sexier overall aesthetics with a unique type of modern looking antenna band design. As expected, the black border bezels are slim, the device isn't think despite its big 3,600 mAh battery, and there's no camera hump behind. The ports are also complete. Speaker / power button at right, volume rocker at left, and microphone / micro USB port, and headphone jack slot below. 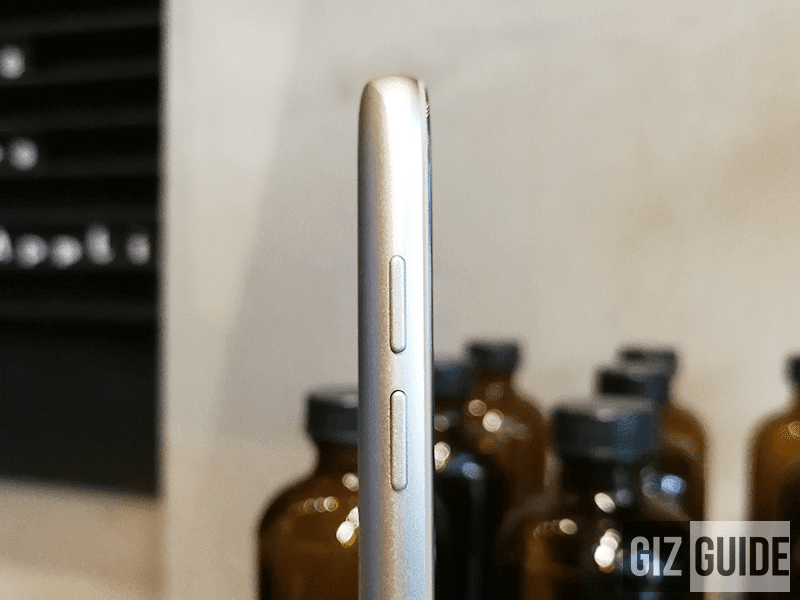 Samsung even added a dedicated micro SD card slot at left aside from the dual SIM card slot. It would have been just better if they used the modern USB Type C port instead of the regular micro USB port though. 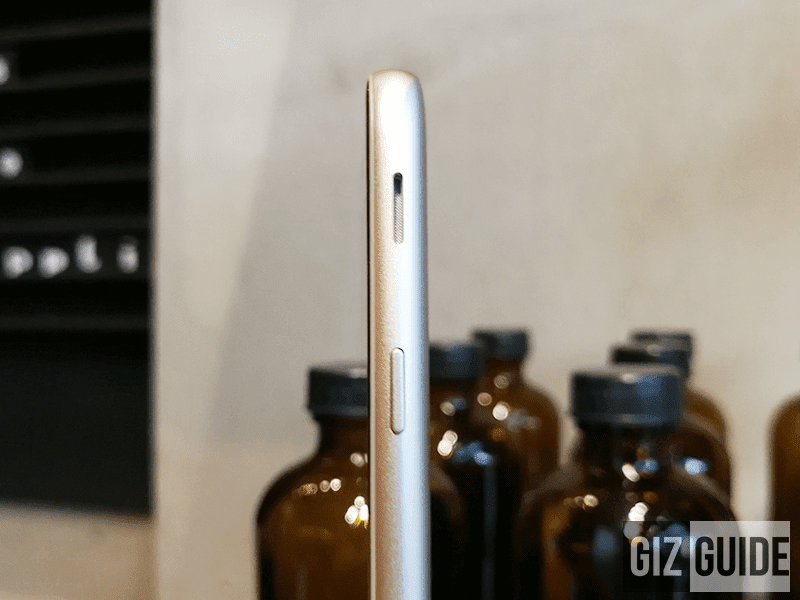 Ergonomically, the phone is great to hold as there's no sharp edges around. However, it is quite slippery if your grip isn't that good. 1. Arguably the best looking midranger from Samsung yet. Build is premium and tough even if there's no mention of actual glass protection. The Super AMOLED 5.5 inch screen is well saturated and has deep blacks as expected. We also confirmed that it has 10 points of touch instead of just 5. 2. We suspect that it is still using the same Exynos octa core chip found with the Galaxy J7 Prime. So far it is fast and efficient. The Mali T830 GPU isn't the best for the price. 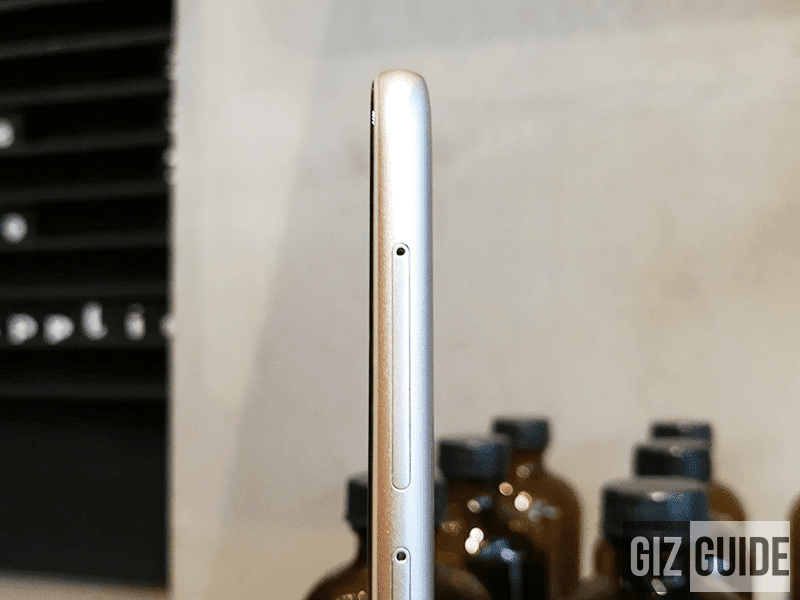 We're glad that it has 3 GB RAM, 32 GB storage, and bigger 3,600 mAh of battery though. 3. The Android 7.0 Nougat OS with TouchWiz skin of this handset reminds of the Galaxy S8 / S8+ flagship smartphones. It is very clean, bloats are minimal, and it simply looks more modern. 4. The 13 MP f/1.7 camera is a very promising shooter. Manual controls are limited though. The 13 MP f/1.9 selfie camera with flash ranks among the best we checked on a midrange handset yet. 5. Samsung has finally included gyroscope and light sensor on midrange phone. USB OTG also works and the fingerprint scanner (physical home button) is very fast. However, there's no LED light indicator and lighting on Android keys. This a very promising affordable camera-centric smartphone. We like its overall craftsmanship, specs, and even UI as well. So far, we're enjoying this device. 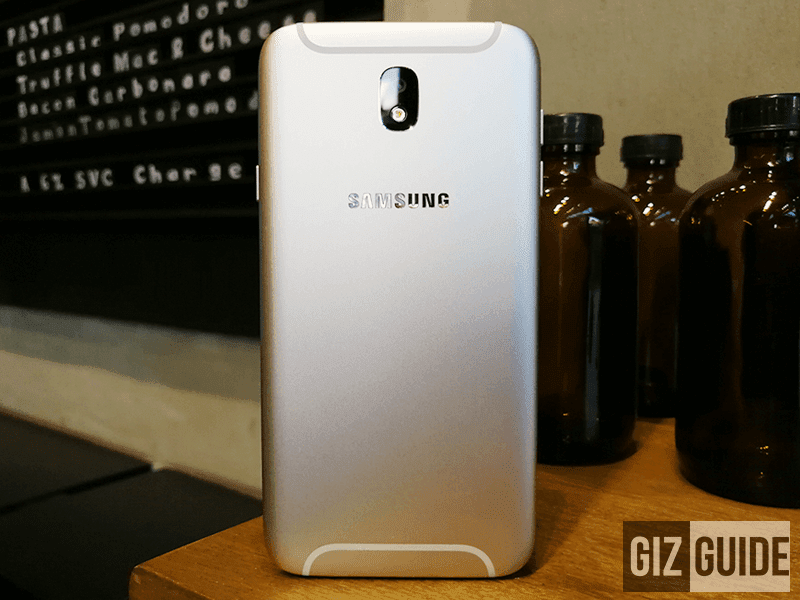 For our review: Samsung Galaxy J7 Pro Review - Affordable Lowlight Photography King?